Welcome, my name is Louis-Nicolas and I’m a french filmmaker, it’s my job! I really like the concept : destination wedding. I make wedding films in Europe and in the whole world. 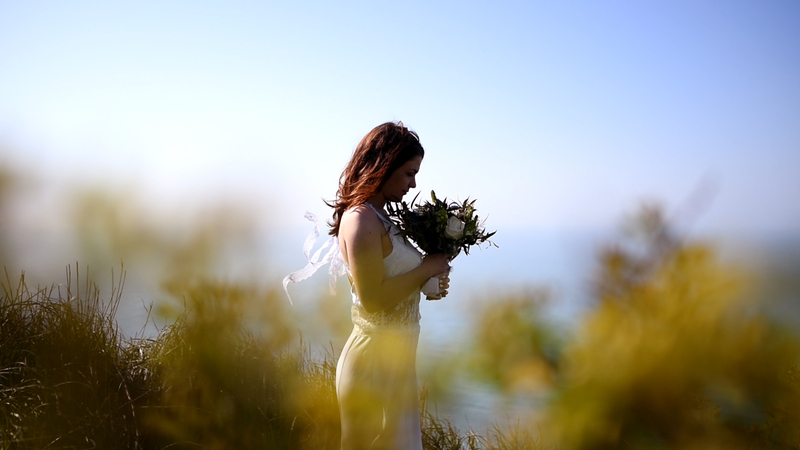 I’am wedding filmmaker and also storyteller! I give emotions to the videos, to tell beautiful stories. And my first source of inspiration is You. The small details are as important as the big places. Native of France, in Champagne-Ardenne, I’m a videographer since I was 14 years old. I always liked inventing, filming, directing, reinventing … I studied audiovisual production for 3 years, I worked in production industry for a few years, and then I became wedding filmmaker. Now, my experience and my inventiveness allow me to tell the stories of your lives.